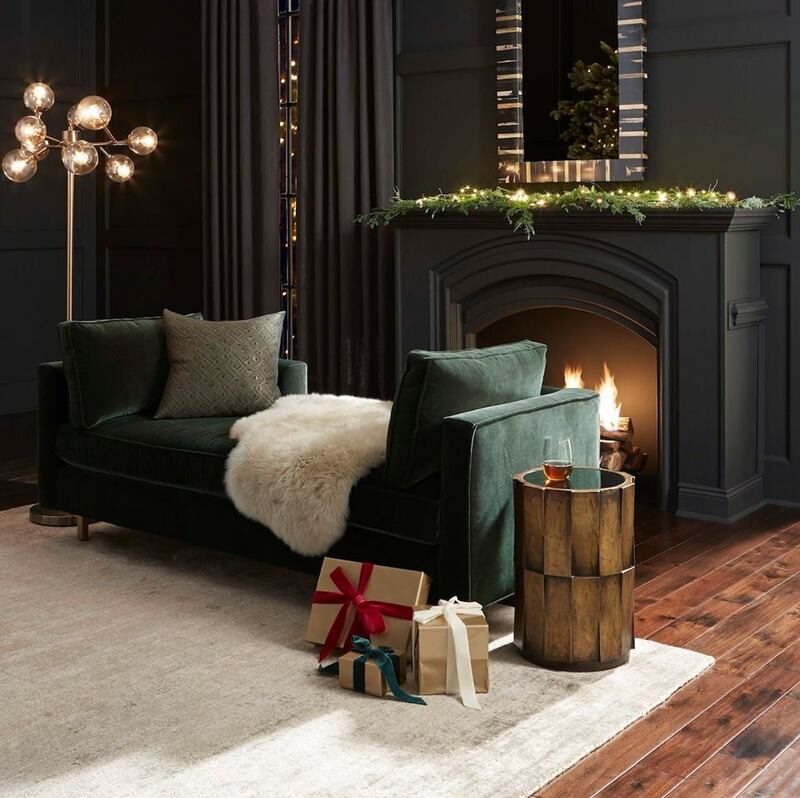 Mitchell Gold + Bob Williams shared this wonderfully modern take on holiday decor. We're loving the simple and elegant feel. 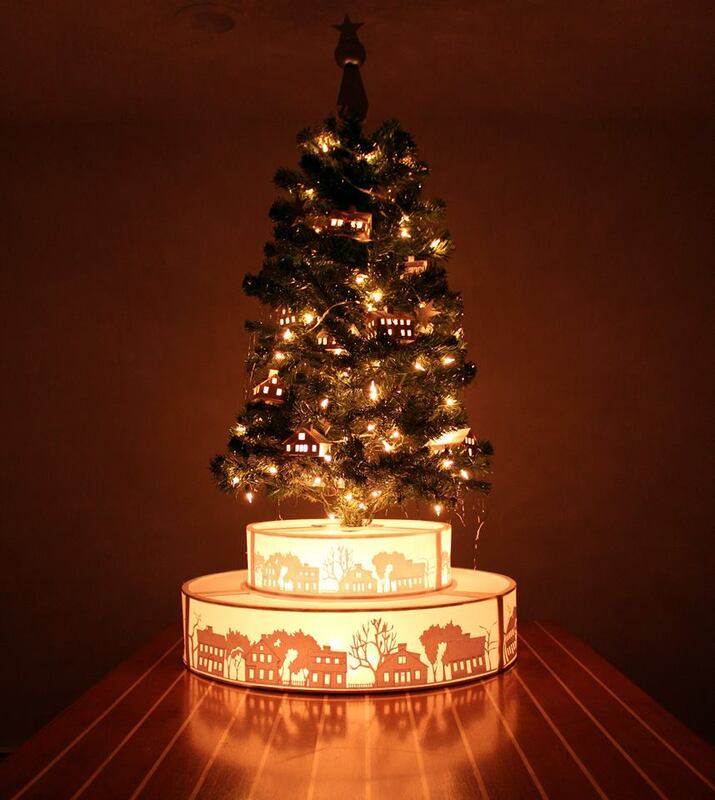 Nicholaeff Architecture + Design shared this beautifully decorated Christmas tree. We're loving the lit stand! Brendon Properties shared a lovely snow scene. Looks like winter has finally arrived. 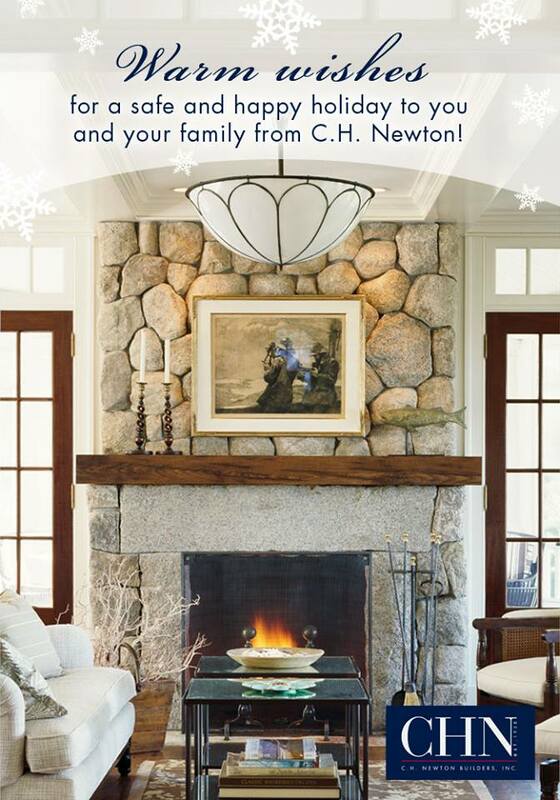 Warm wishes and a cozy scene from C.H. Newton Builders. 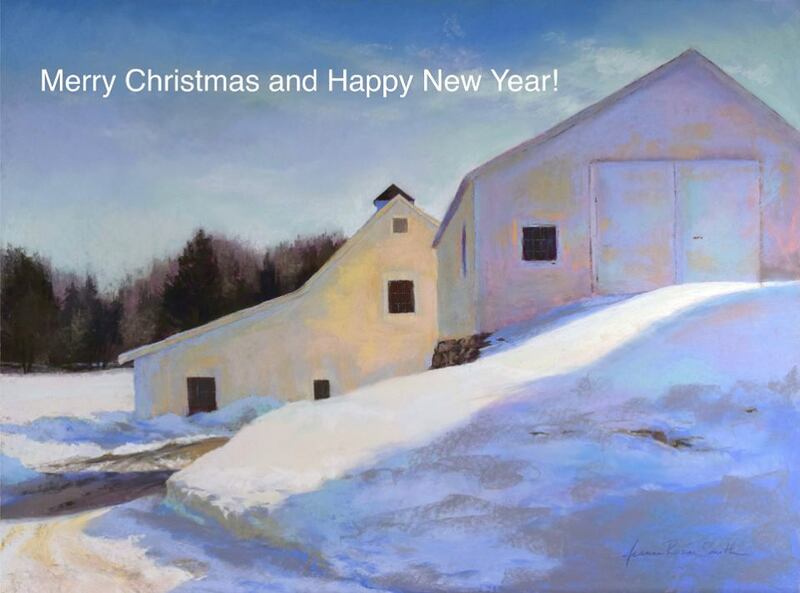 Shades of white and blue make for a winter wonderland in this stunning painting from the Powers Gallery. 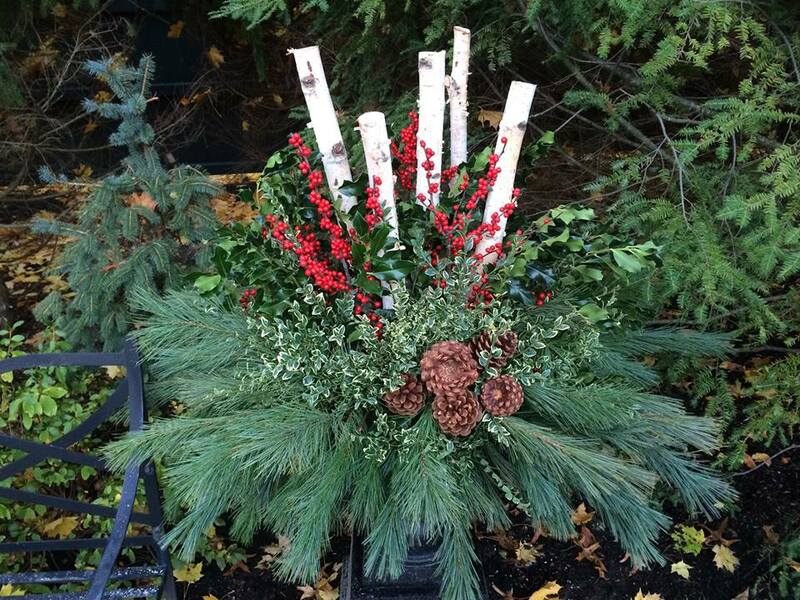 R.P Marzilli brings the holiday cheer outside with a wintry arrangement. 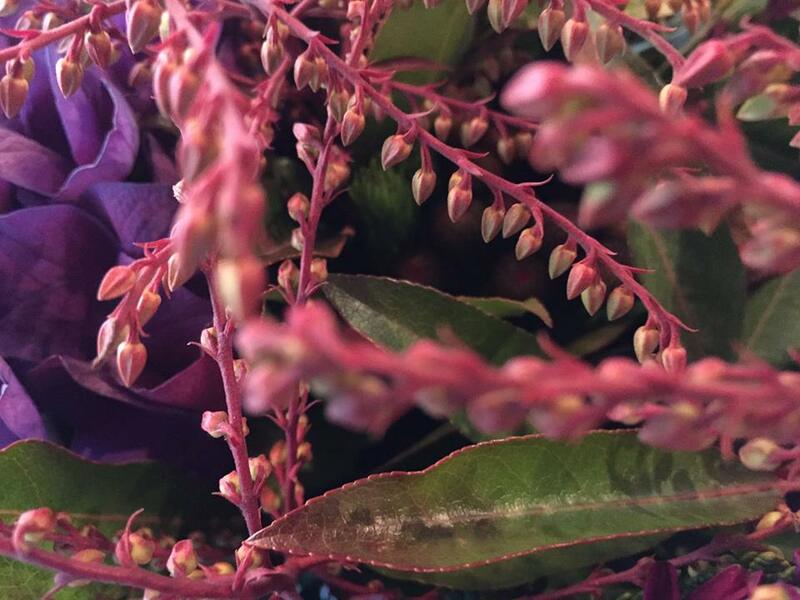 Artefact Home | Garden shared one of their beautiful holiday arrangements. We're loving the deep blues, pinks and maroon shades. 'Tis the season for warm nights by the fire. 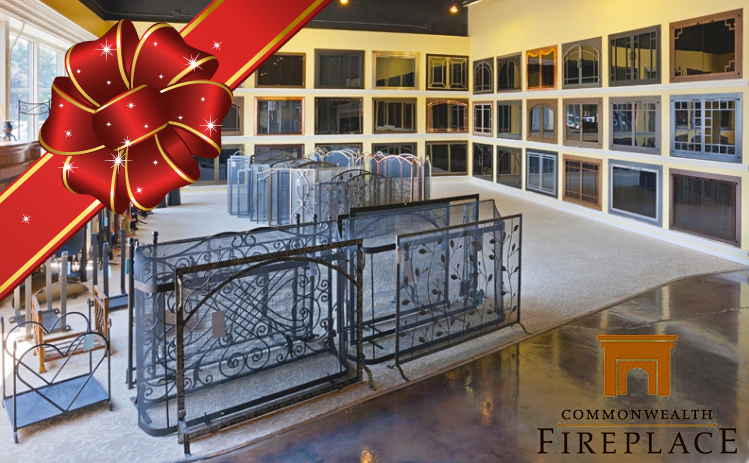 Commonwealth Fireplace shared a shot of their beautiful showroom in Norwood, MA. 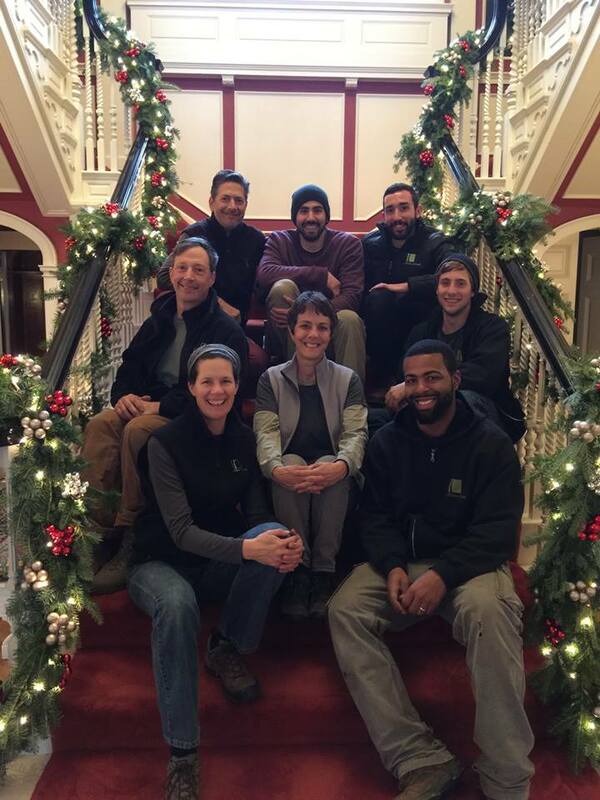 The team at a Blade of Grass wishes everybody a happy holiday with a festive group photo. 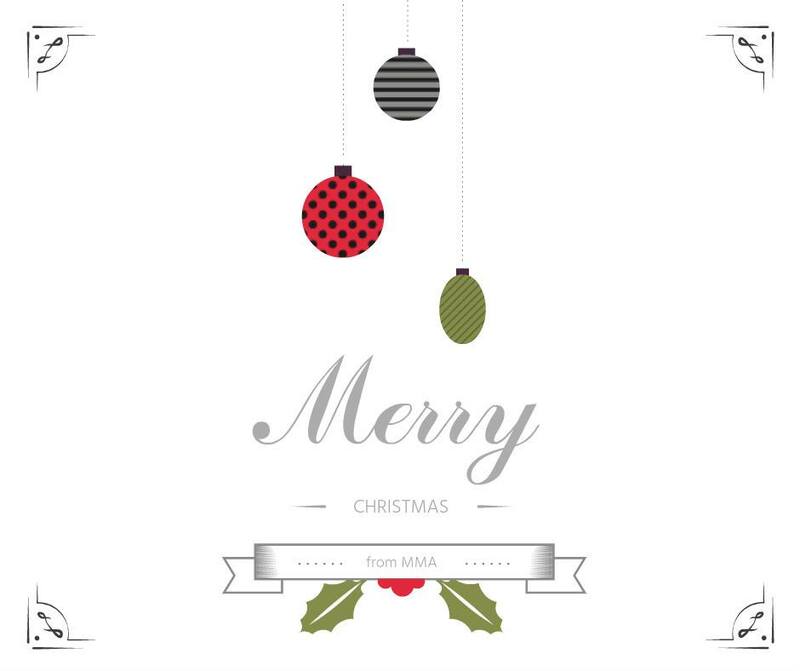 Simple + elegant holiday greeting from Morehouse MacDonald and Associates. Did we miss you? Let us know in the comments!